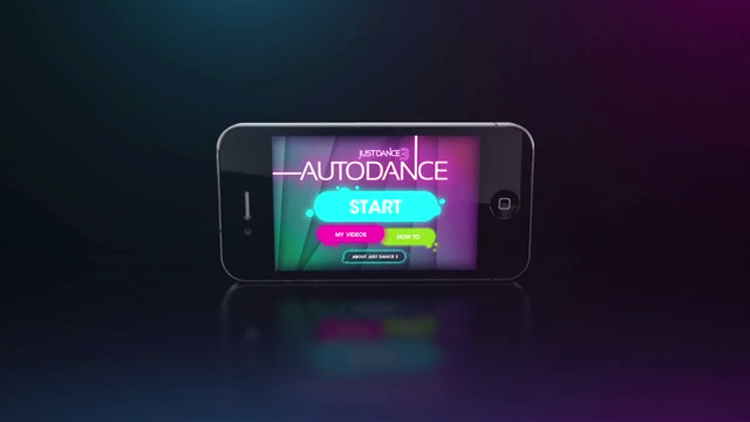 To promote the Just Dance 3 video game, we created Autodance, a free video app which makes anyone dance, regardless of talent. Record 4 short clips of a friend doing stuff, and Autodance syncs their movement to music, to create a personalized music video. Each video was branded, so every time a user shared a video, they were essentially sharing an ad. With over 2 million downloads and 3 million shared videos, it seemed to work a treat. As Autodance hit 2 million downloads, Just Dance 3 topped the video games chart for the whole of Europe. The feature of the app has now been implemented into Just Dance 4, due to it’s huge success.